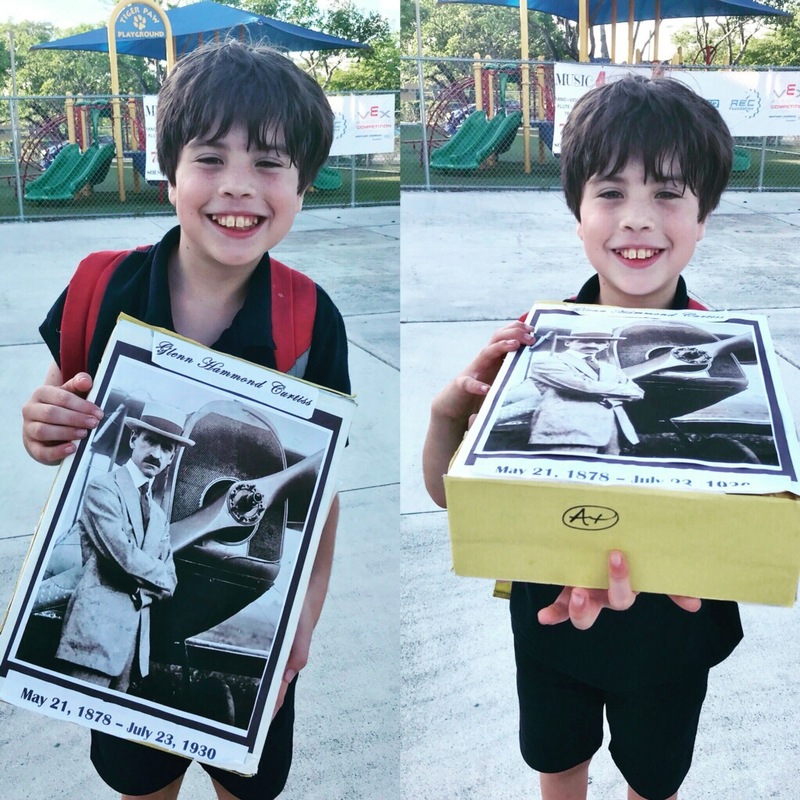 Look who got an A+ on his Glenn Hammond Curtiss Project! David, age 9, shows us his awesome project on Curtiss Mansion founder, Glenn Hammond Curtiss. Congratulations!